In the video Ne-Yo performing One In A Million. 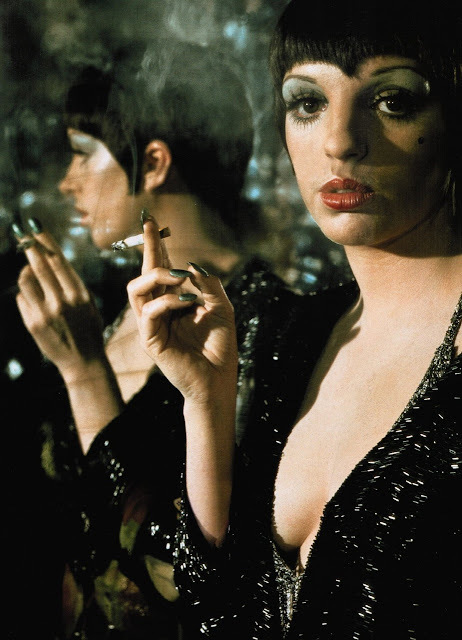 In the photo Liza Minnelli in Cabaret (1972) by Bob Fosse. Photo caption by Federico Fellini (1920-1993). Title by Mascotes.